David Husband obtained a doctorate in economics from the London School of Economics in 1974, an M.A. from the University of Western Ontario in 1964 and a B.A. from the University of British Columbia in 1963. Dr. Husband has fifteen years of experience in the public sector. Posts include the Bank of Canada, the Department of Regional Economic Expansion, the Quebec Treasury Board, the Privy Council Office, and the Economic Council of Canada. From 1980 to 1983 he was Director of the National Liberal Caucus Research Bureau. He was also a Policy Coordinator for the Macdonald Royal Commission on the Economy and participated in the drafting of the Commission's final report. In 1983 Dr. Husband started the Canada East-West Centre, an economic and public policy consulting firm. 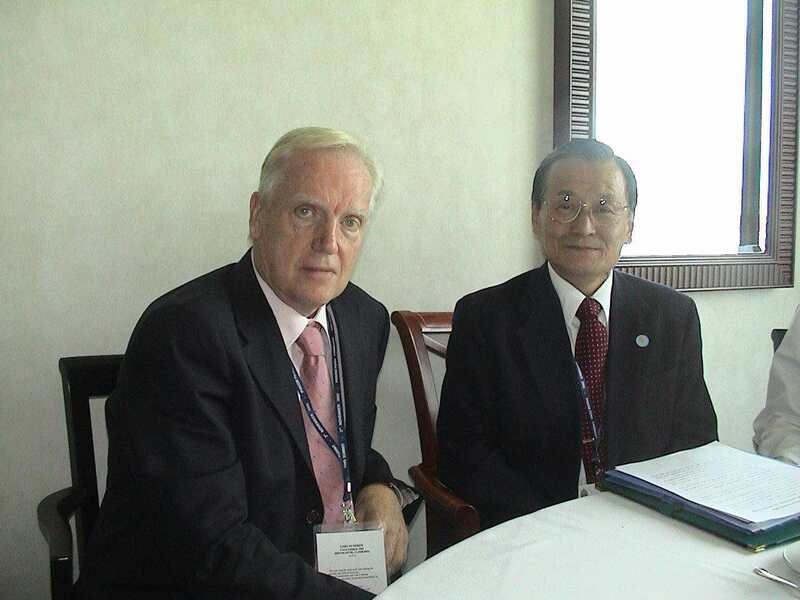 In 1988 he was a co-founder of Global Economics Ltd.
Dr. Husband's specialities include public policy formulation, macroeconomic analysis, trade policy, industrial and regional development, education and training, and international development. Dr. Husband has had considerable experience in international development work - particularly concerning South East Asia and Indochina. In recent years, he has consulted extensively for the Asian Development Bank. Dr. Husband's assignments have included analysis of the Canada/U.S. Free Trade Agreement, a review of Canada's foreign investment policy, examination of tax policy changes and U.I. reforms and extensive work in the fields of education and training.